I can also fly my pups out anywhere from Tamworth Airport. My dogs have a life at the Beach, River and go for walks in the Bush or places where there able to play off lead they love to travel with me in the ute and most of all there a Big part of my Family. 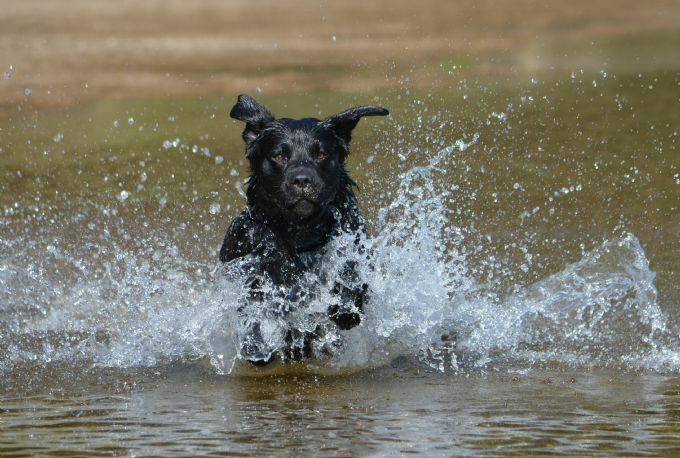 Find us on Facebook Edensundown Labrador Retrievers to see lots more Photo's and Video's.